Prescription drugs for anyone under 25 will billed to private healthcare plans starting April 1st. Some Ontario parents will be paying more for their kids’ medicine starting next month. Young adults will be affected too. For Ontarians who don’t have a private health plan through their employers, or elsewhere, nothing changes. Free access to 4,400 approved prescription drugs remains in place under OHIP+. The program was launched by the previous Liberal government on January 1, 2018. But anyone under 25 will no longer be covered under OHIP if they, or their parents, have a private health plan. Insurers will be billed instead. Depending on the plan, that means you’ll be on the hook for copays and deductibles for what was previously fully covered under OHIP. The changes could also make private plans more expensive. “Plan premiums that employers pay may increase slightly over time, but this will depend upon the plan's experience and design,” Joan Weir, Canadian Life and Health Insurance Association’s (CLHIA) director of health and disability policy, told Yahoo Finance Canada. Weir points out that most private plans cover more medications and any additional costs incurred can be reimbursed. 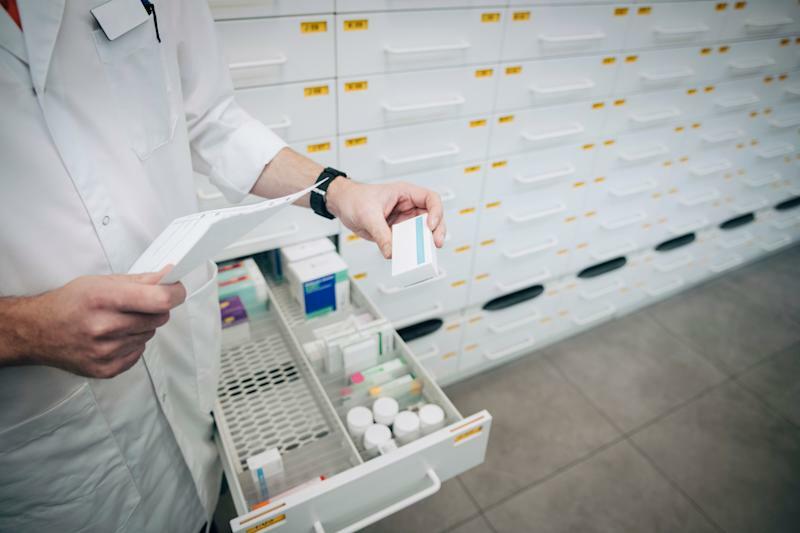 “Excess out-of-pocket costs (for eligible prescription medications) that create a significant financial burden may be reimbursed through the government's Trillium Drug Program,” said Weir. The Doug Ford government says it made the move to increase efficiency and cut costs. The province says it spends 30 per cent above the national average on health administrative expenses in the past five years. It also says 42 cents of each dollar spent by the province goes to health care. In spite of the potential impact on some Ontarians, Weir says CLHIA supports the the province’s decision. “The government has indicated that savings from this change will be re-allocated to other healthcare needs.” said Weir. Weir says insurers and pharmacies are working together to ensure a smooth transition to the new system.